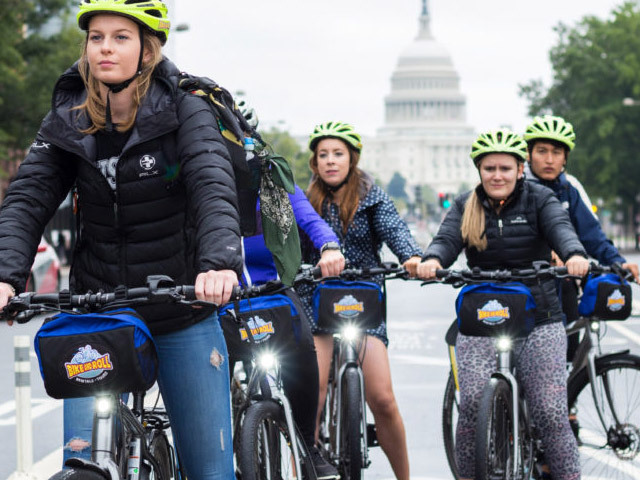 Bike to Mount Vernon Estate and Gardens with this self-guided two-way ride on the Mount Vernon Trail. This scenic trail takes riders through Dyke Marsh and Belle View Park. 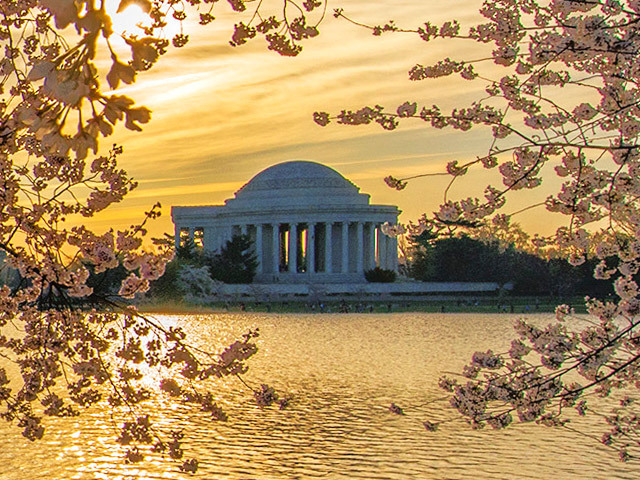 The canopy coverage and banks of the Potomac provide seclusion and a beautiful transition back in time to an early America, making the ride a wonderful way to approach the timeless feel of the Mt. Vernon Estates. Price includes full day comfort hybrid bike rental and estate admission. Discounts do not apply. 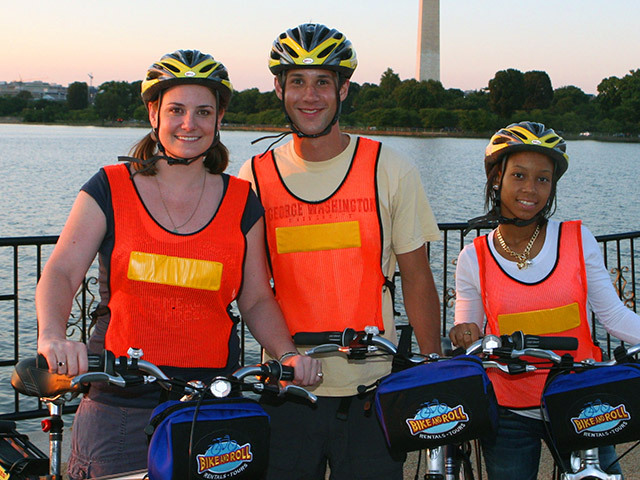 Reserve your Mount Vernon bike tour today. ​This is a self-guided tour. Bike pick up is between 10-11:30 a.m. only.